Notice：Cooled cameras need a 12v power adapter. ASI183MC Pro USB3.0 Cooled Mono Astronomy Camera 256MB DDR3 Buffer,ASI183 Pro has much potential, 84% QE peak, 20.18Mega pixels, 15000e full well, 1.6e read noise, each feature means a new possibility! 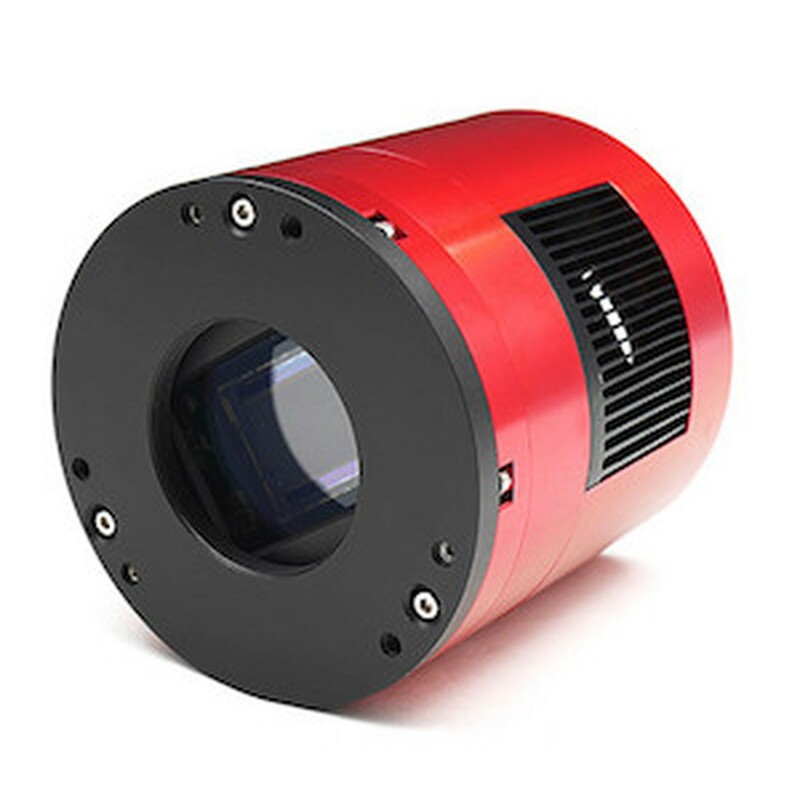 ASI183MM Pro USB3.0 Cooled Mono Astronomy Camera 256MB DDR3 Buffer, ASI183 Pro has much potential, 84% QE peak, 20.18Mega pixels, 15000e full well, 1.6e read noise,each feature means a new possibility! 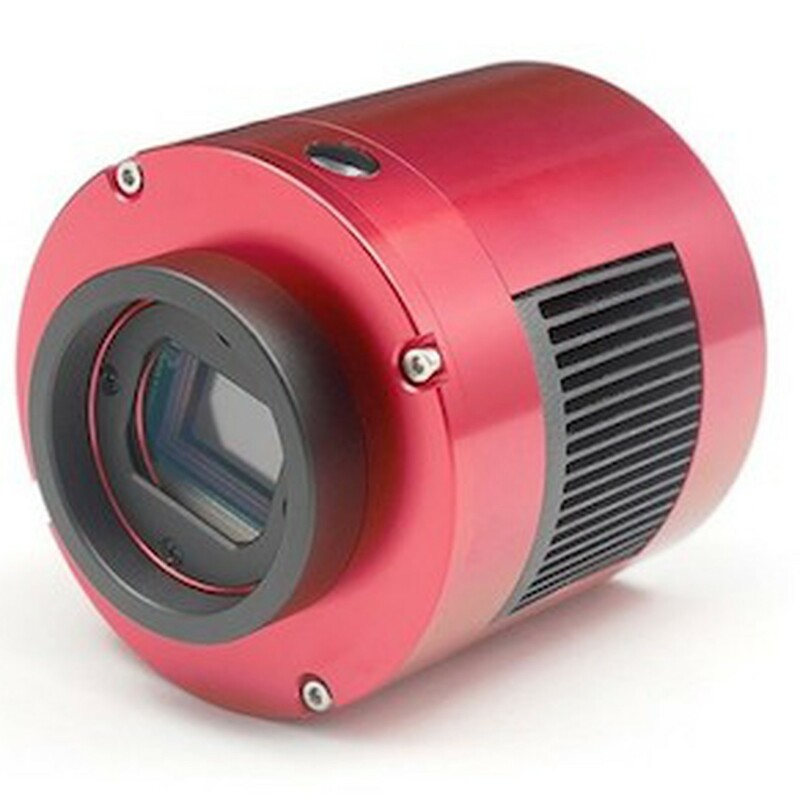 ASI294MC Pro USB3.0 Cooled Color Astronomy Camera 256MB DDR3 Buffer ASI294MC Pro has much potential, 14bit ADC, 63700e full well, 1.2e read noise, DDR buffer, each feature means a new possibility. ASI1600MM Pro EFWmini New 1.25 LRGB. ASI1600MM Pro EFWmini 31mm LRGB. ASI1600MM Pro EFWmini New 1.25 LRGB, 1.25 7nm HA.